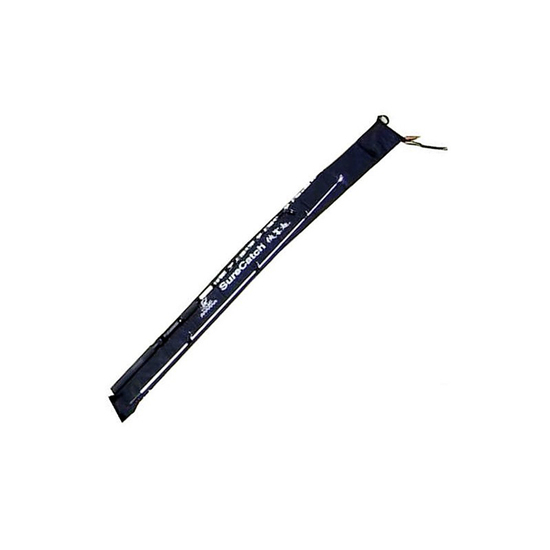 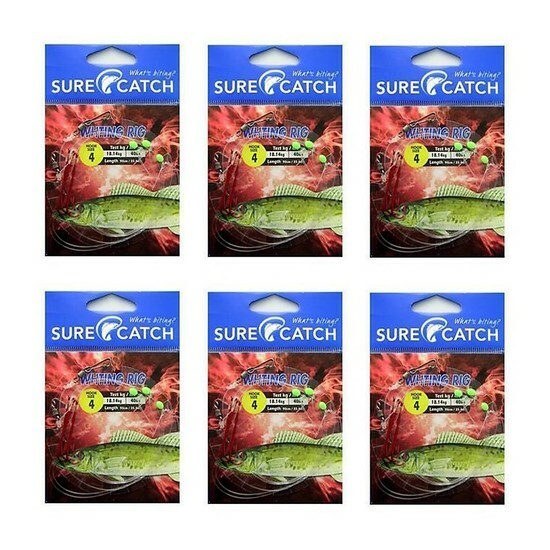 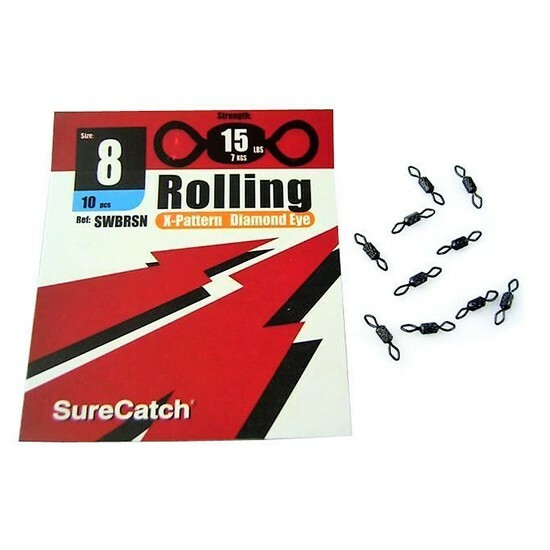 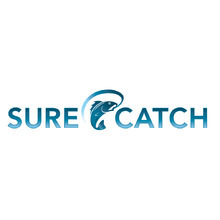 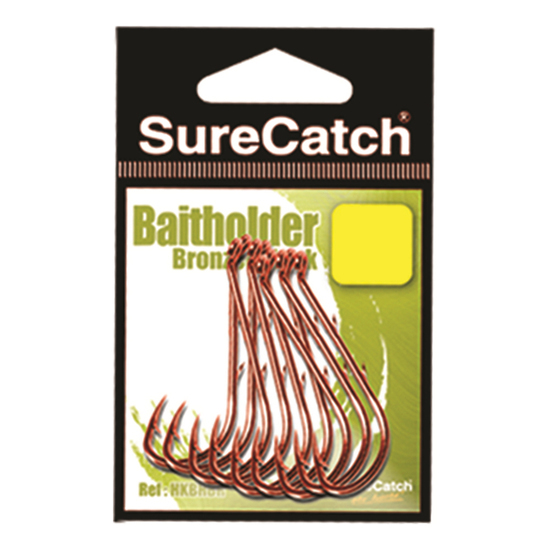 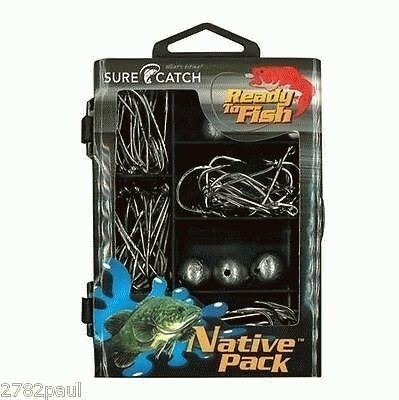 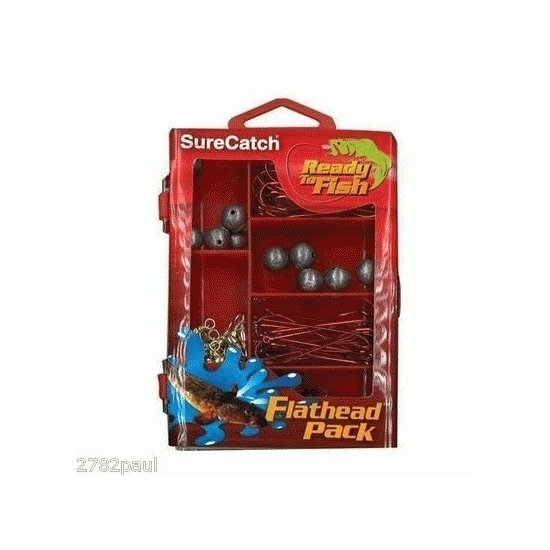 "A total of 825 Pieces of Quality Terminal Tackle, conveniently housed in there own tackle trays"
Surecatch Ready to fish tackle kits are designed for Australian fishing conditions. 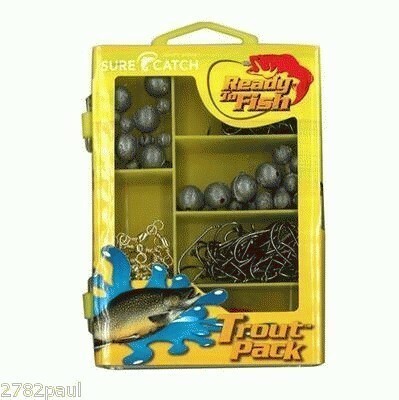 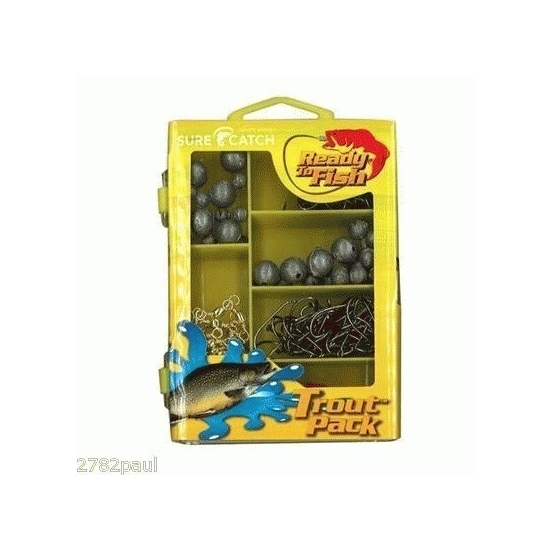 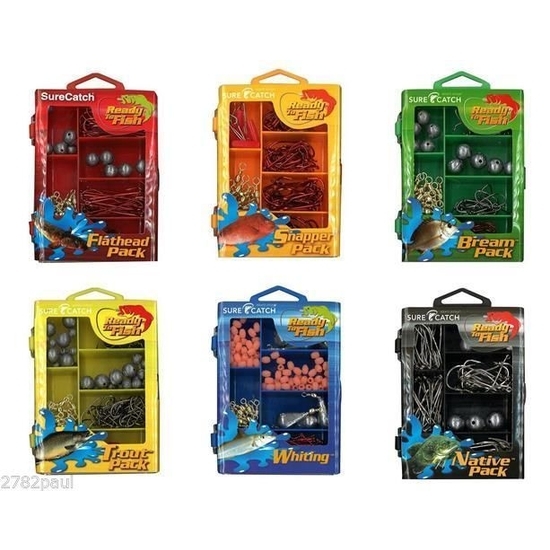 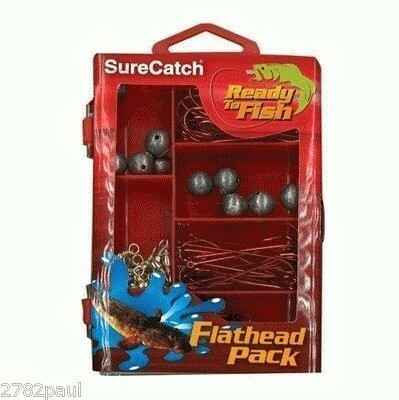 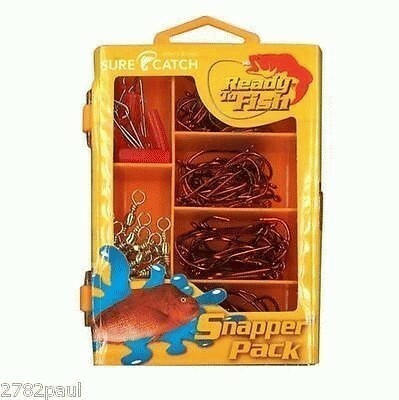 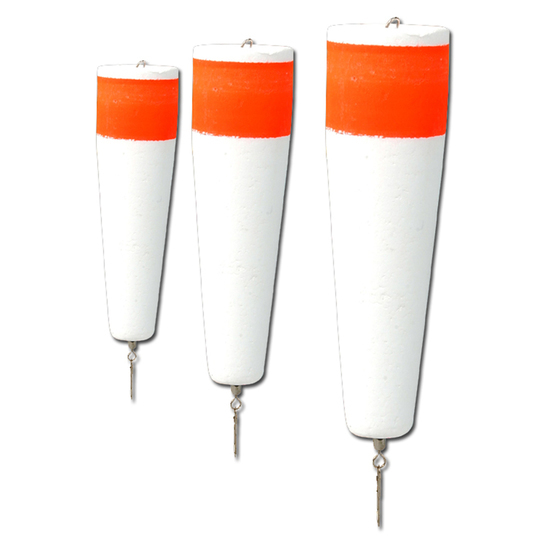 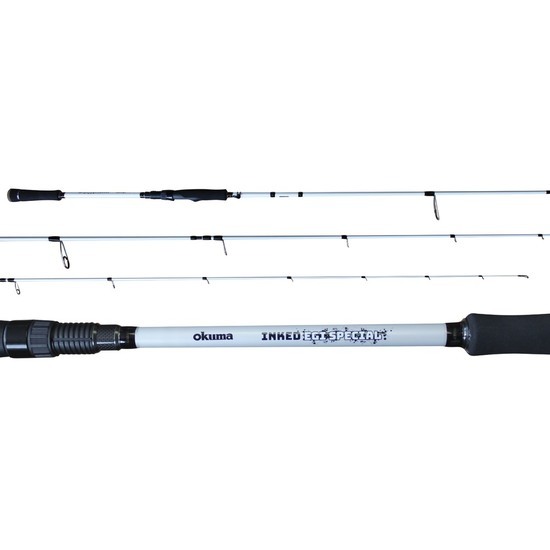 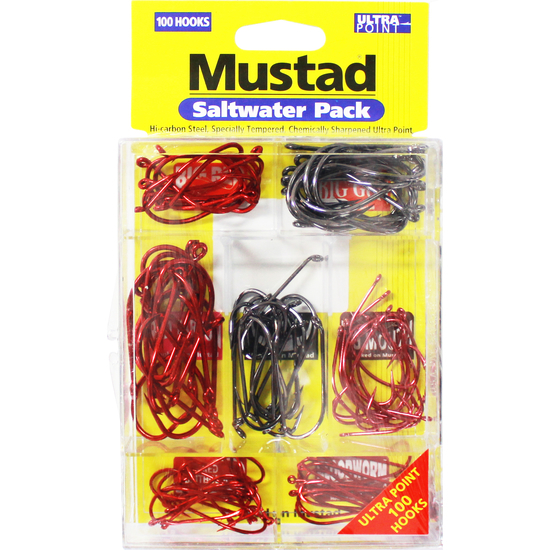 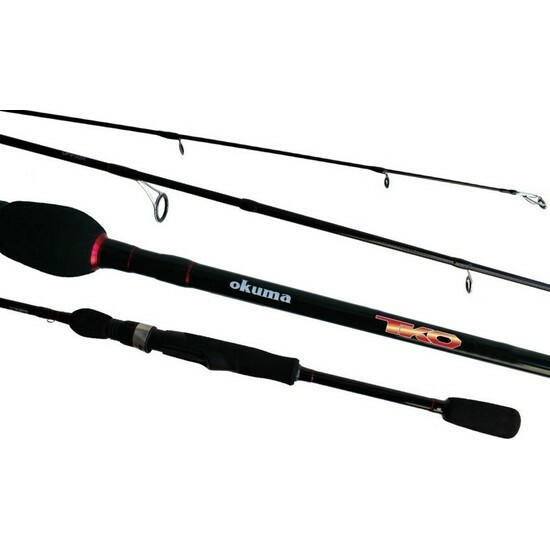 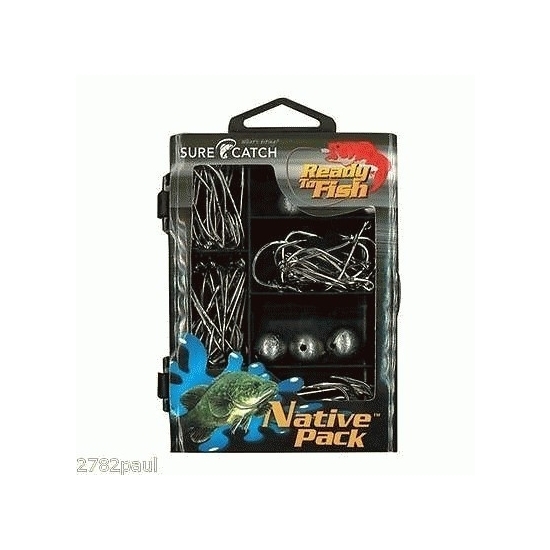 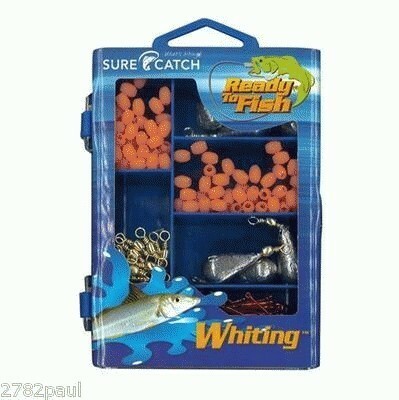 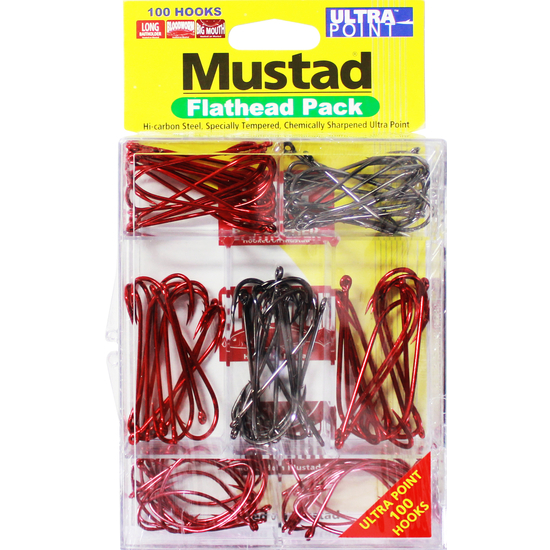 Each kit contains carefully selected fishing tackle required to target specific species of Australian fish. 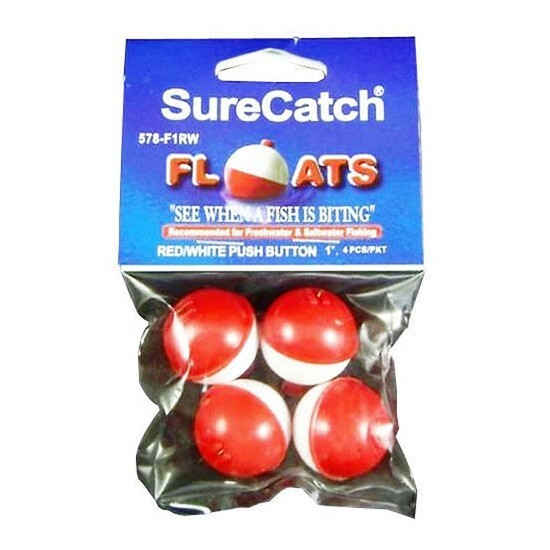 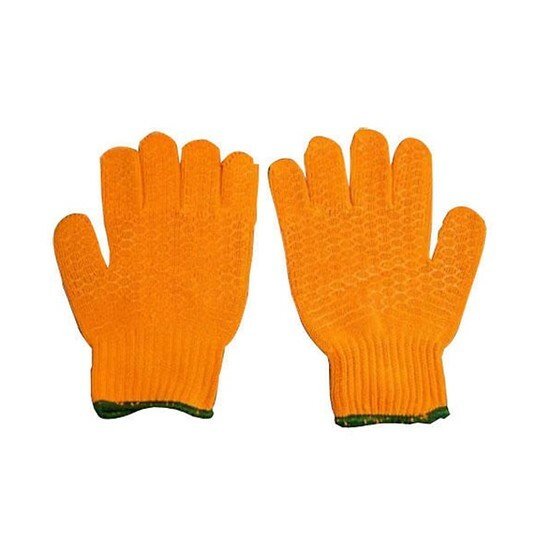 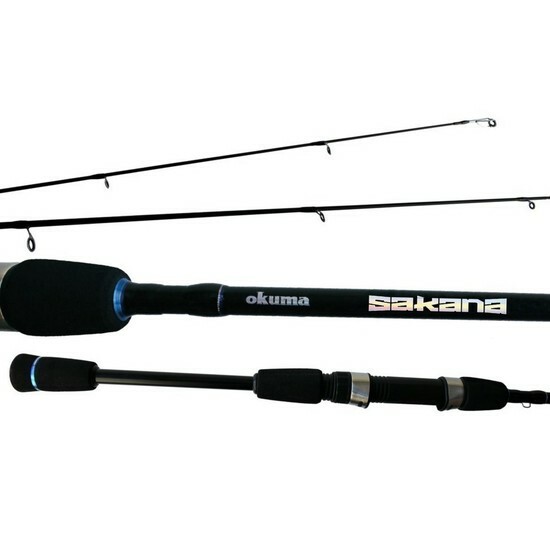 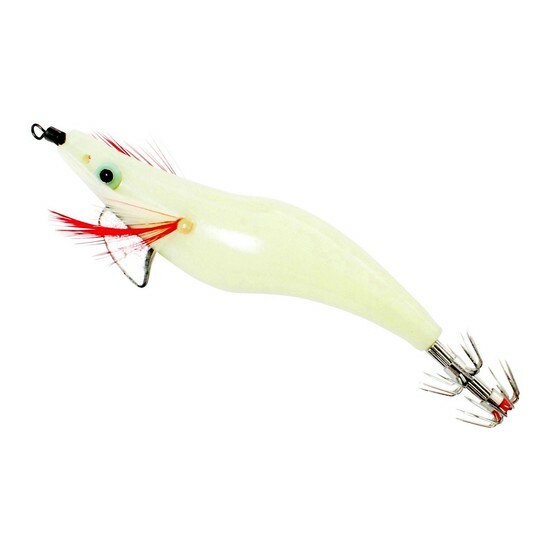 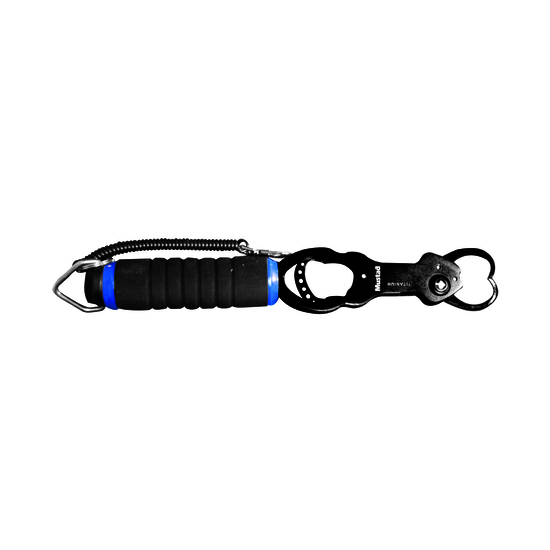 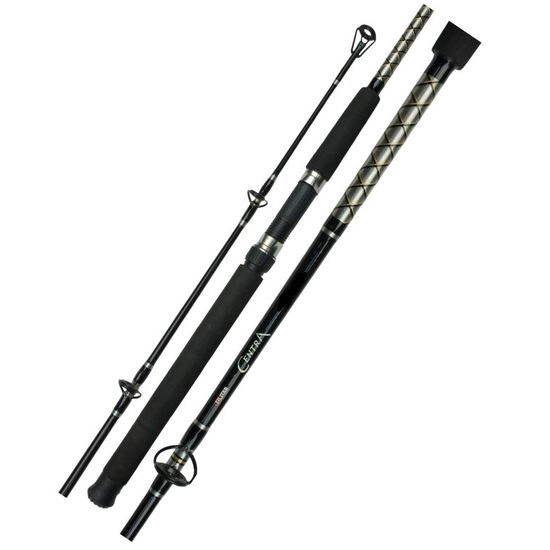 Be prepared for any fishing situation ! 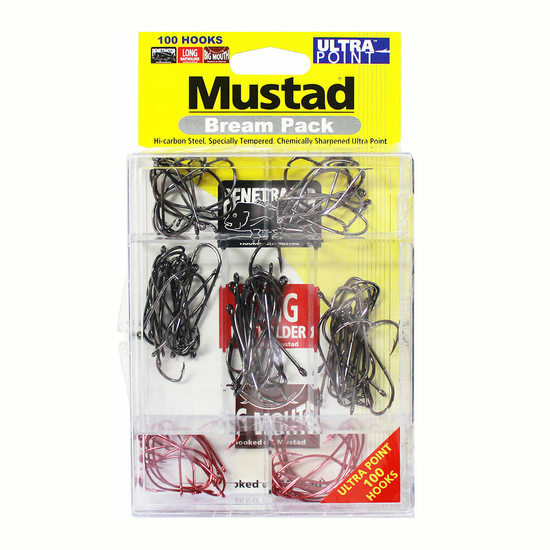 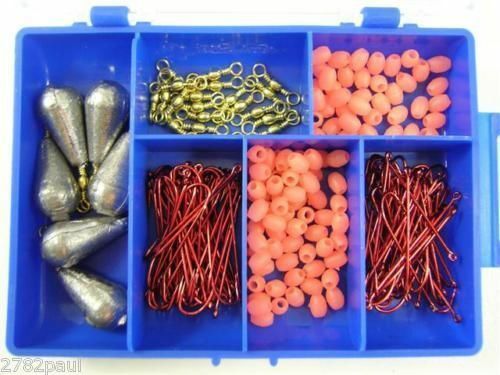 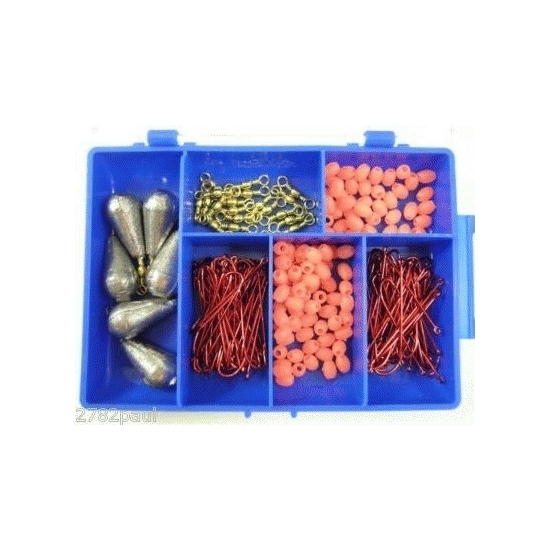 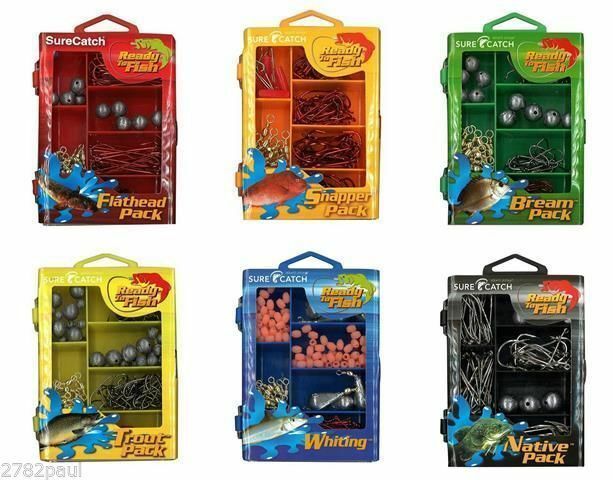 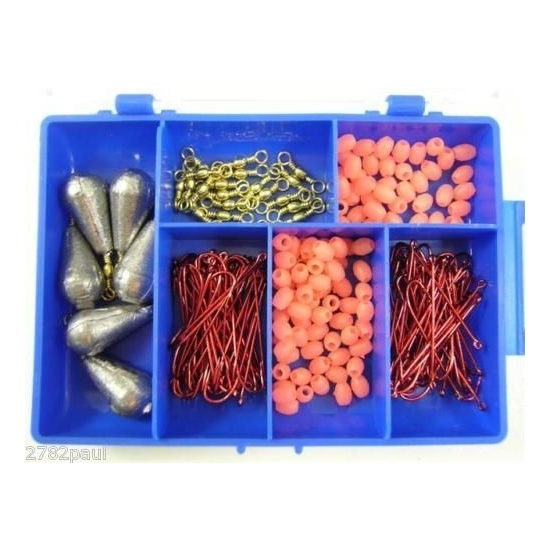 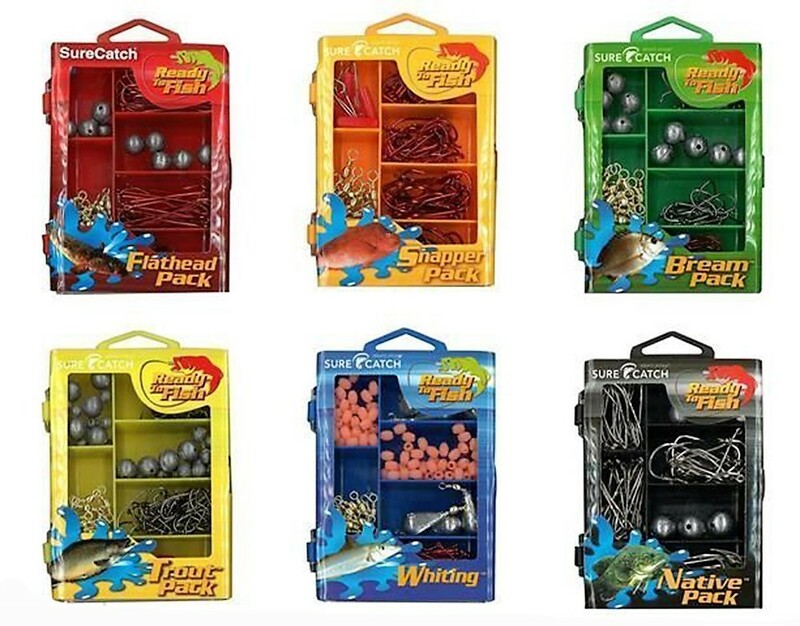 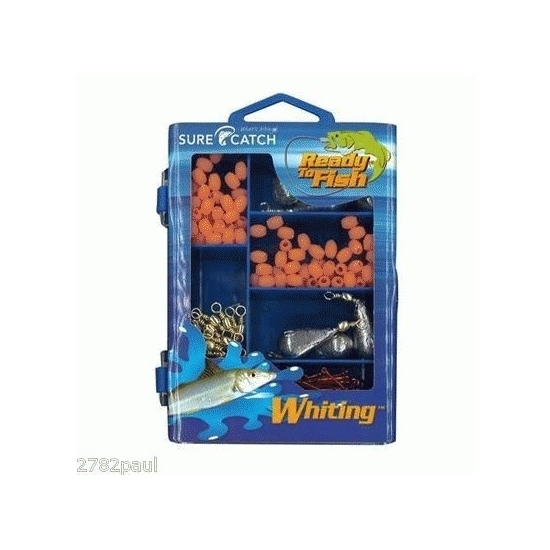 Ready to fish kits including Hooks, Swivels, Sinkers and Rig suggestions in a handy coloured tackle box.